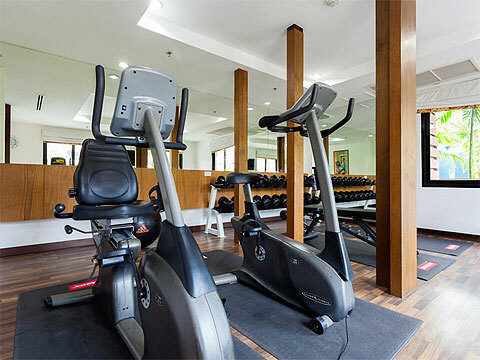 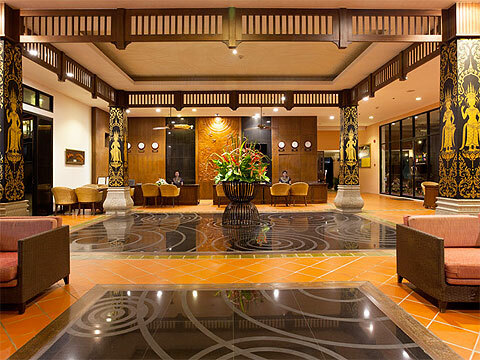 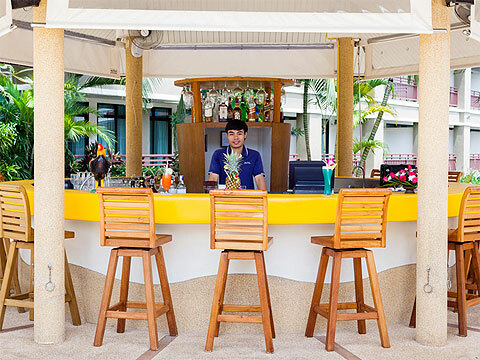 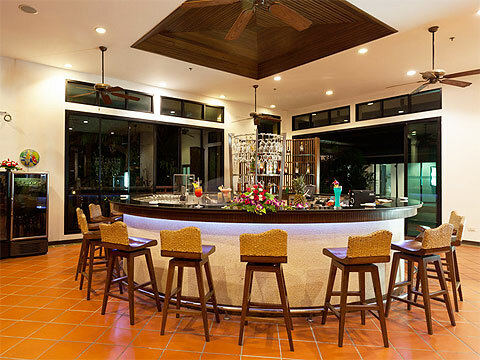 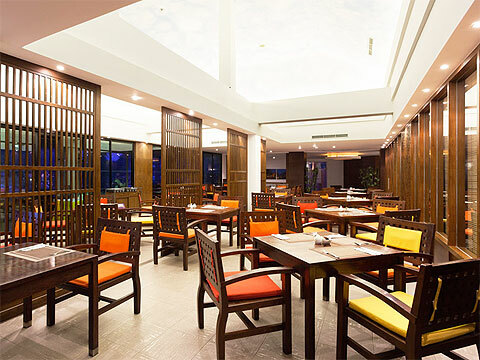 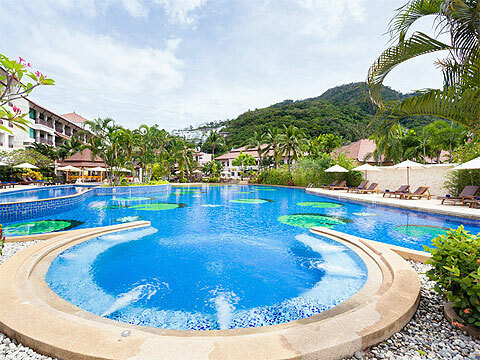 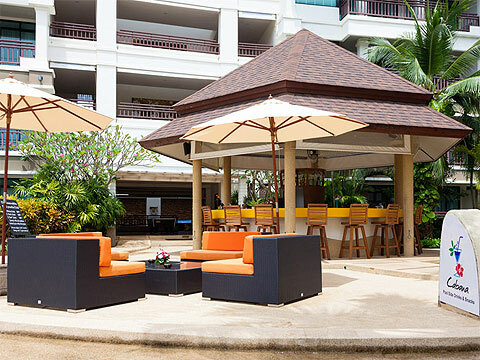 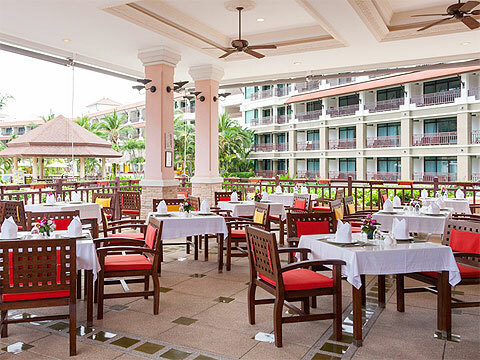 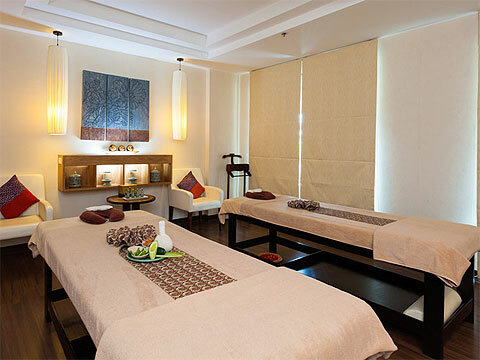 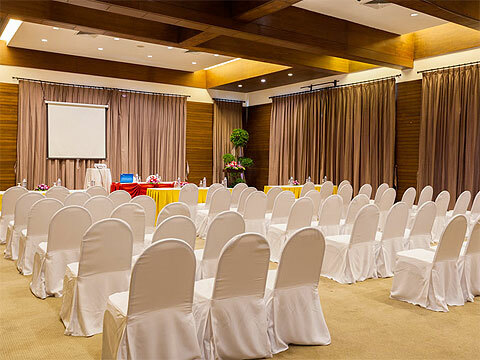 Alpina Phuket Nalina Resort & Spa is a deluxe resort hotel with great pool access rooms. 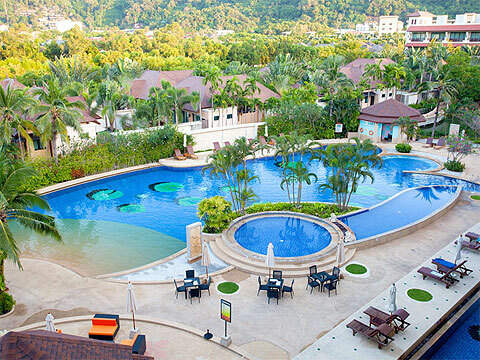 Opened in 2007, Alpina Phuket Nalina Resort & Spa is nestled in a large property on the mountainside of Kata Beach. 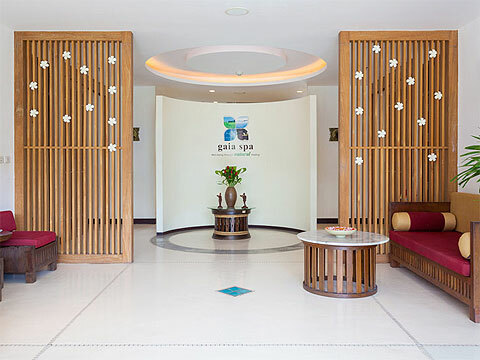 The resort consists of a four-storey building which surrounds the main swimming pool and luxury villas with private pool. 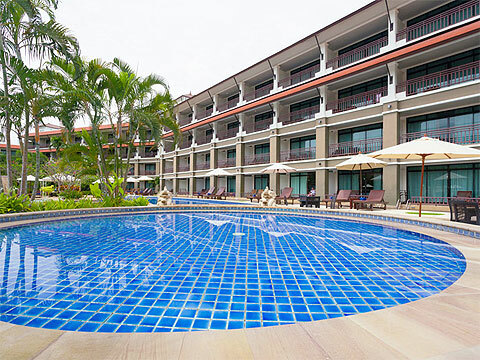 The ground floor rooms offer direct access to the pool. 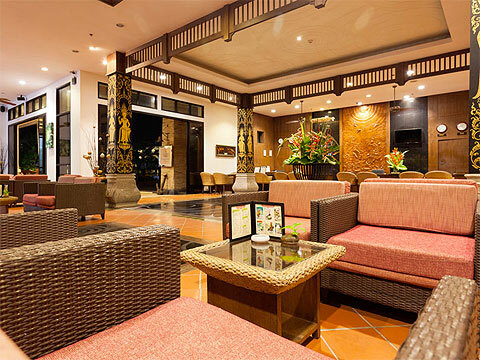 The hotel has a private area on Kata beach, and provides free shuttle service to the beach. 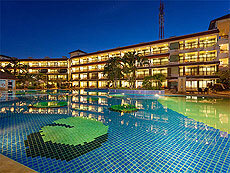 Swimming Pool : One main swimming pool with children’s area and Jacuzzi.